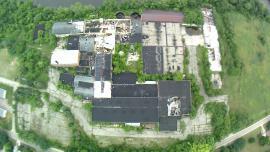 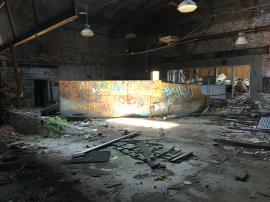 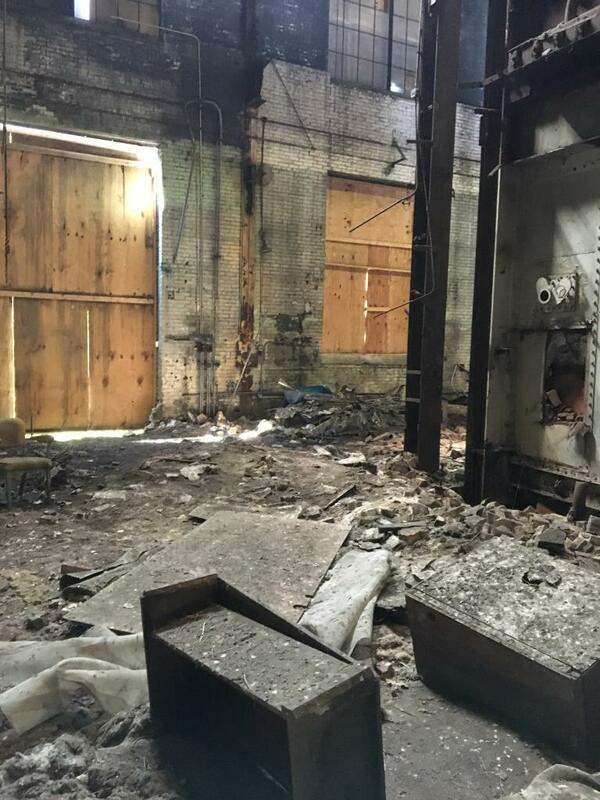 The vacant paper mill property contains a large building contaminated with loose, friable asbestos. 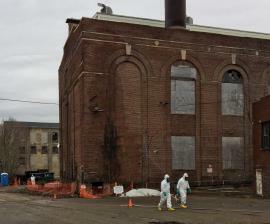 In response to a request from he City of Otsego and Allegan County, EPA is conducting a time-critical removal action in the Power House building, which is unstable and in deteriorating condition, to remove asbestos. 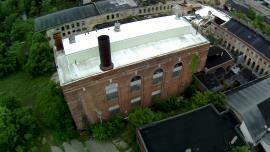 This website contains supporting documents, work plans, data and progress reports on the project.